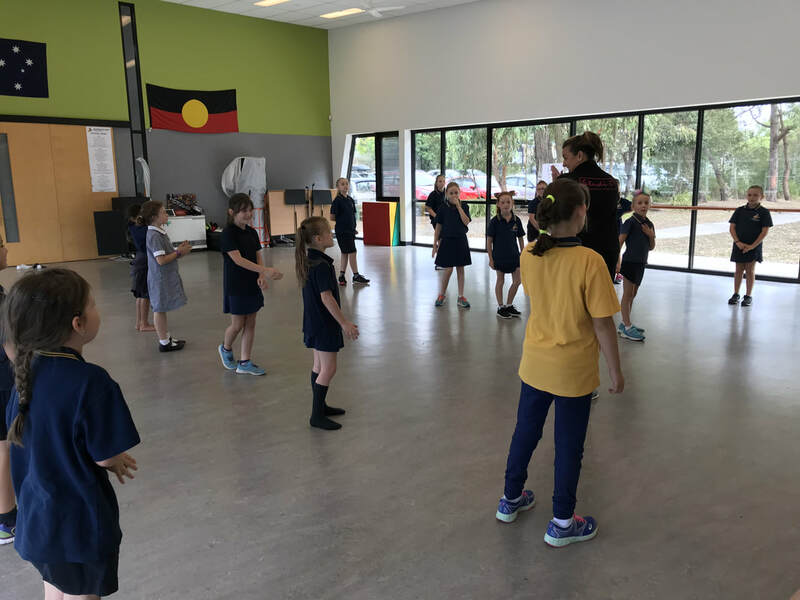 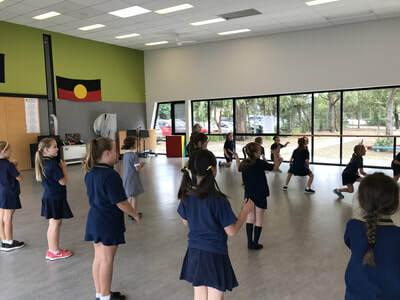 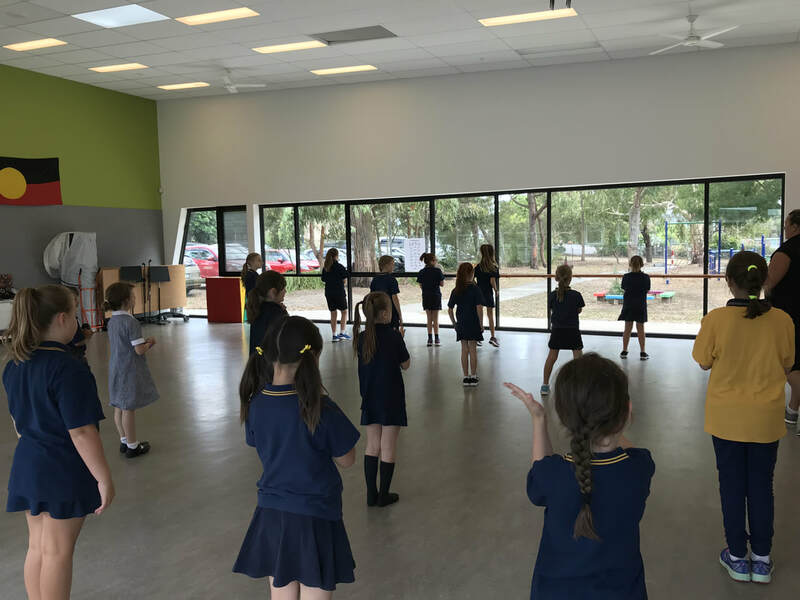 As an addition to our Health & Physical Education unit, all of our students take part in a thirty minute dance session every week. 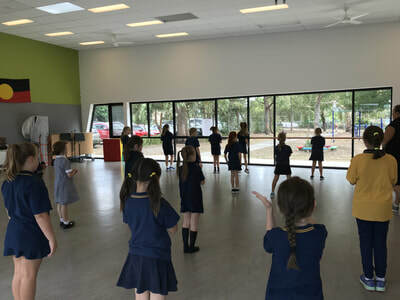 Our students learn a range of dance styles. 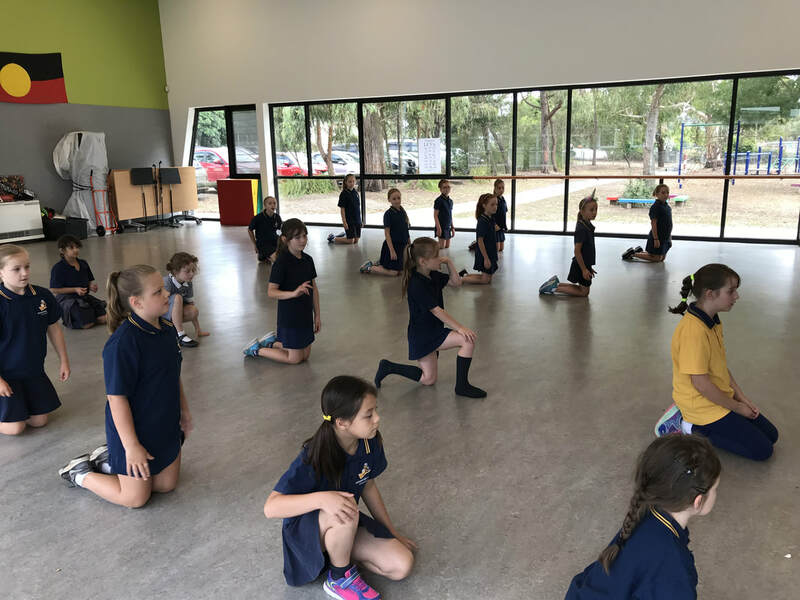 Every second year Bayswater West Primary School runs our school production, where all of our students have an opportunity to get up on stage to perform and dance. 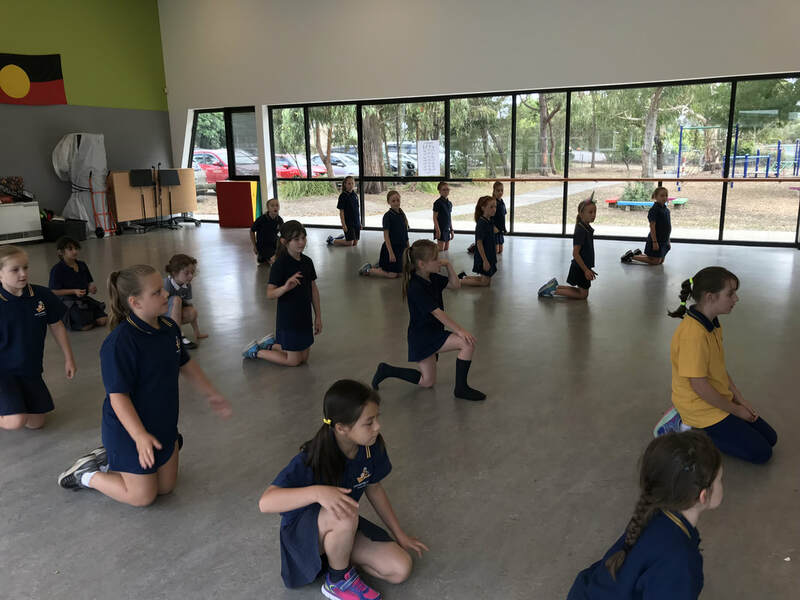 Please see below for a few photos of our wonderful dancers in action.